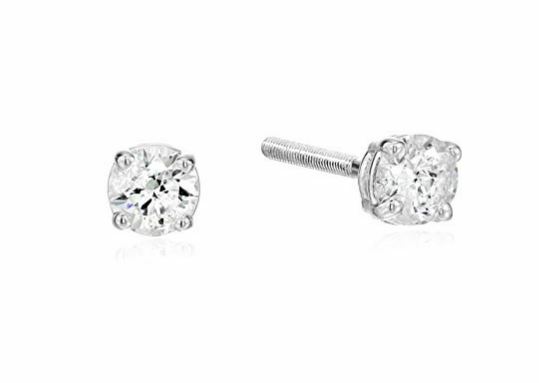 Deal of the Day: Save 30% on 1/2 CT Certified Diamond Earrings for 03/22/2019 only! Today you can save 40% on 1/2 CT diamond stud earrings 14k and made with white gold. The diamonds are natural. The total carat weight of the earrings are 0.50 CT.
Handcrafted in New York City, the classic diamond stud earring speaks with a quiet confidence that matches the refined grace of the great city in which it was born. The purest expression of a diamond’s glamour, the stud earring’s minimalist design allows the jewel to shine without distracting from the natural beauty of the person wearing it. Deal of the Day: Diamond Solitaire Earrings Starting at $199.99 for 4/21/2017 only! Mother’s Day is approaching fast and what way to say I love you mom, than with a pair of beautiful 14k gold round diamond earrings. 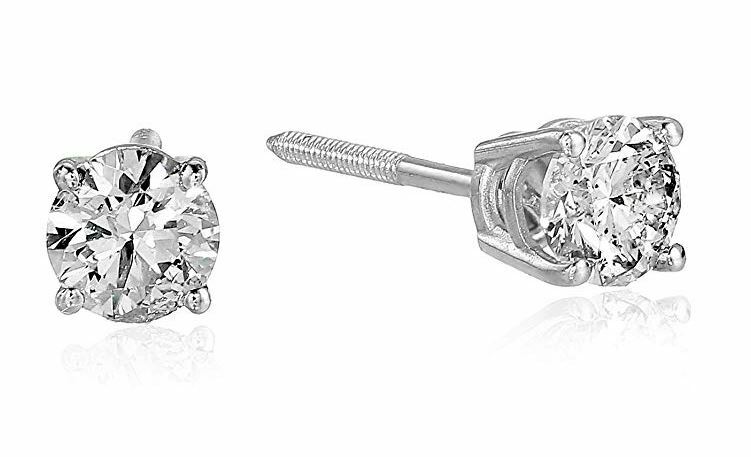 Today only, purchase select diamond stud earrings starting at $199.99. Select styles and sizes. Prices as marked. Available in white-gold or yellow-gold and you can choose from 0.25 carats up to 2 carats. 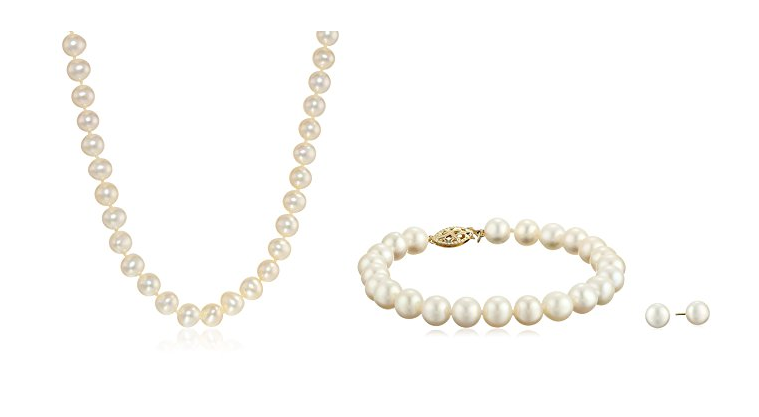 Deal of the Day: Save up to 70% Off Diamond Jewelry for 4/21/2015 only! Today only, save up to 70% on sparkling diamond jewelry, including elegant pendants, brilliant earrings, rings, and more.